ALMAY* Natural PURE BLENDS Single Eye Shadow *YOU CHOOSE* Discontinued NEW! Almay Shadow Softies By Intense I-Color Eyeshadows, You Choose the Shade! Details about ALMAY* Intense I-Color EYE SHADOW SOFTIES Whipped Light Powder *YOU CHOOSE* New! 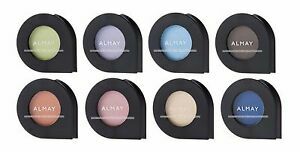 ALMAY* Intense I-Color EYE SHADOW SOFTIES Whipped Light Powder *YOU CHOOSE* New! 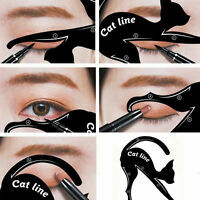 Perfect transaction and seller !